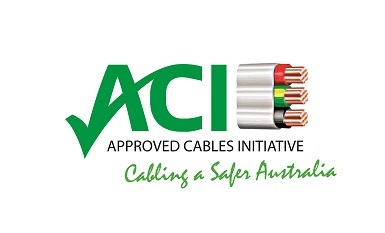 APEC Cables was founded in Brisbane, Australia in 1996, based on a vision to become the premier electrical supplier company in Australia. Expanding significantly throughout Australia over the last few years, we now have cable distribution centres in four states. In early 2011, we renovated our Brisbane factory to increase the speed and size our manufacturing line. We also installed large water tanks, and now recycle and reuse all of our waste water in an ongoing effort to reduce our carbon footprint. But despite a few minor changes, the integral vision and the core beliefs of the company remain the same. Our standards are as high, if not higher, as when we started. We are consistently recognised for our contribution to the industry (we even won a silver medal in the Supplier Excellence Awards in 2008). We still use the best raw, local materials to produce our wire and cable products. We still hire and retain talented local Australians to work in our offices, sales outlets and in our manufacturing facilities. And we still produce all of our high quality wire and cable products in our Brisbane factory.